A Cloud PBX system, also known as Hosted PBX, means the end of expensive onsite hardware – it's a new generation of phone system that lives “in the cloud” and provides your business with access to enterprise features for a fraction of the cost. Our Cloud PBX system resides in multiple, geo-diverse, secure Australian data centres instead of a cupboard in your office, and uses the Internet to communicate with the world via SIP or Voice over IP (VoIP). 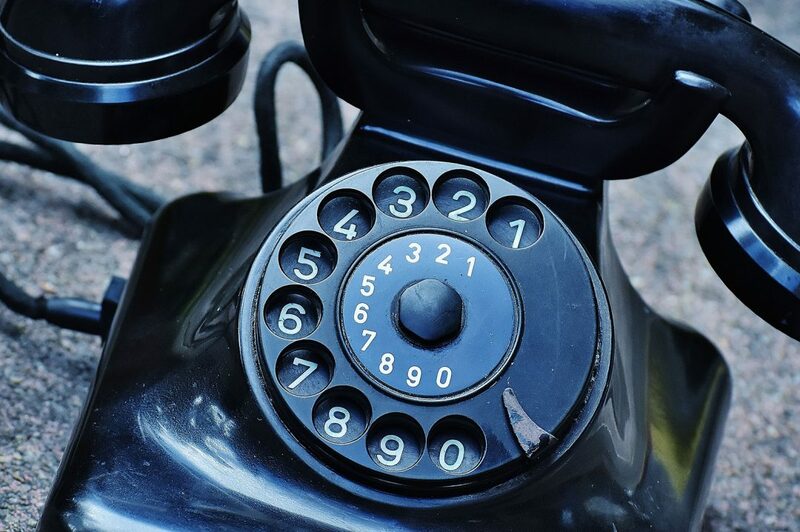 Once using a Cloud PBX system your customers' business no longer require expensive maintenance contracts, or have to wait for contractors to attend their site to make even the most basic of changes. Cloud PBX changes can be made via the BTB helpdesk remotely, or your customers can do it themselves via a secure online portal. Always current – new feature and function upgrades on the platform are immediately available to your customers. Reliable – with multiple, geo-diverse, secure Australian data centres, the phone system will auto-failover in the case of a fault or outage, without your customers even noticing. Scale from 1 Cloud PBX handset to 1000 without any restrictions. Connect multi-site businesses to one PBX reducing costs and gaining efficiencies. eg. Single reception. Integrate remote workers and sales people seamlessly into the same Cloud PBX. Leverage the power of features such as IVR, call recordings, queues, soft phones for use on computers, conferencing facilities, voicemail to email, and many more. Access advanced features such as Outlook and CRM integration to take their business to the next level. Minimal to no capital outlay - Cloud PBX hardware can be ordered via a rental agreement (operational expense). Relocating your customers' business is as simple as unplugging the Cloud PBX handsets at one location and plugging them in anywhere that has an Internet connection. Using the power of our Next Generation Network (NGN), your customers' business will have private access to the Cloud PBX system thus bypassing the internet for voice traffic. Choosing a Cloud PBX system gives your customers the opportunity to enhance their service offerings, save them money and allowing them to concentrate on growing their business, rather than dealing with maintenance issues and phone technicians. Chat to BTB now about how we can provision Cloud PBX for your customers.